This Solid Fir Outdoor Bench is built to handle whatever you can throw at it. 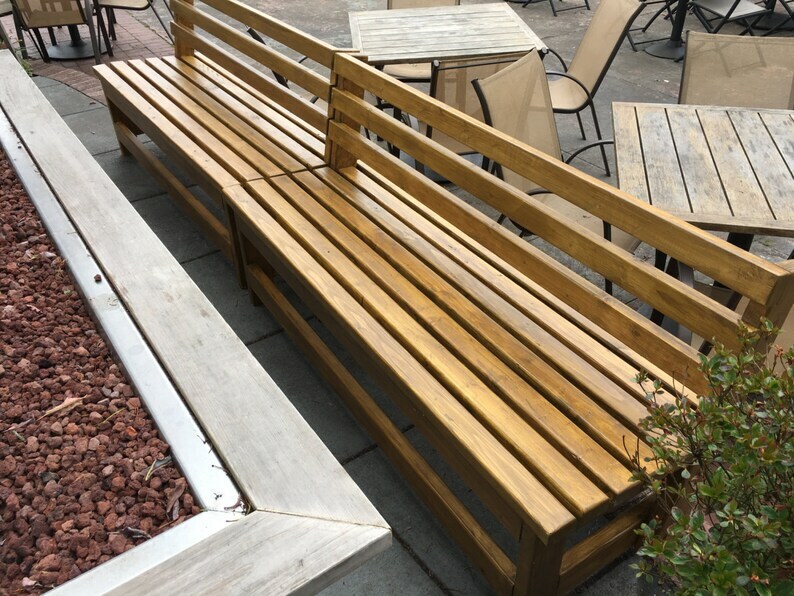 You will enjoy this bench for many years thanks to weather resistant hidden hardware, your choice of outdoor finish, and extremely rugged construction. Bench measures 60" L x 21" D x 31.5" H.